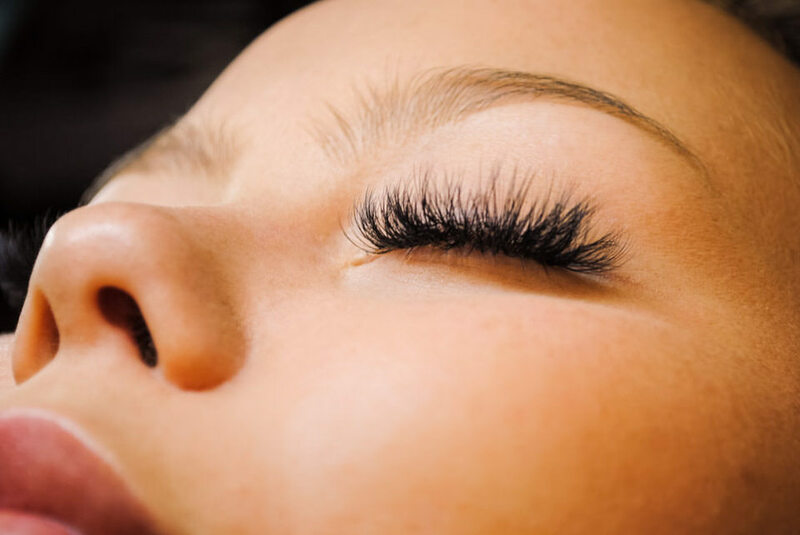 The Eyelash Extensions application begins with a complimentary consultation to define and design the perfect lashes for your eyes exclusively. Microblading is another name for permanent makeup. Pigment is implanted into the skin. We use the best, most sterilized equipment. Just about everyone looks a lot better when then have a little color. Spray tanning is a form of tanning where a fine mist is sprayed onto your body. We can remove unwanted body hair gently, safely and quickly, and we are excellent at what we do: Brazilian, Lip, Legs or Underarms. I’m Jennifer Kay and I have always found beauty as an art and started my career in cosmetology in 2014. I have received extensive training from the best in the industry. Check out our beautifuly designed studio right off State Street in downtown Santa Barbara.